Physio-Life is a leading specialist physiotherapy practice serving patients in Herts, Beds, Bucks and Cambs. 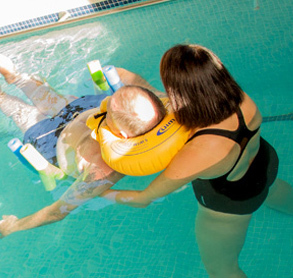 We specialise in vestibular rehabilitation, pulmonary rehabilitation and neurological hydrotherapy. Working with patients to create realistic treatment plans that enable them to reach maximum rehabilitation potential and enjoy an improved quality of life. We have over 20 years’ specialist physiotherapy experience and have helped countless patients to achieve maximum rehabilitation potential through our positive, reassuring and dedicated approach. 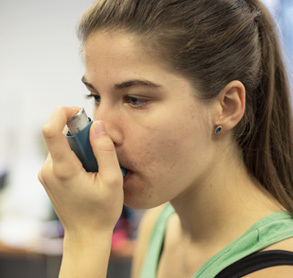 We pride ourselves on the quality and level of service we offer and hold several accreditations, including registration with the Health and Care Professions Council. Physio-Life is based in fully accessible clinic locations in Hertfordshire. There are no waiting lists, so why not contact us for a no obligations chat? We can ﬁnd out more about your current challenges and explain how our specialist physiotherapy services can help improve your health and quality of life. 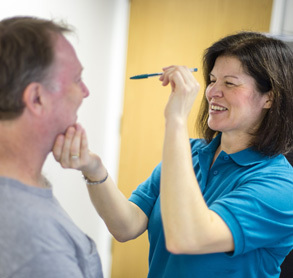 At Physio-Life we specialise in three core areas of physiotherapy: vestibular rehabilitation, respiratory physiotherapy and neurological hydrotherapy. We're passionate about providing an exceptional service through tailored treatment plans, ensuring that all patients reach their maximum rehabilitation potential. 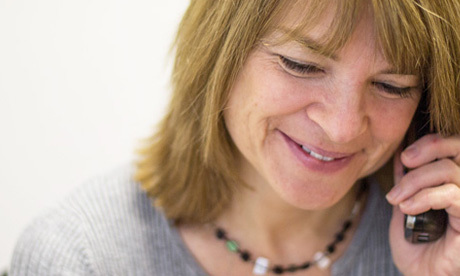 Below you will find a comprehensive list of conditions we treat – visit our Conditions & Treatments page to find out more.